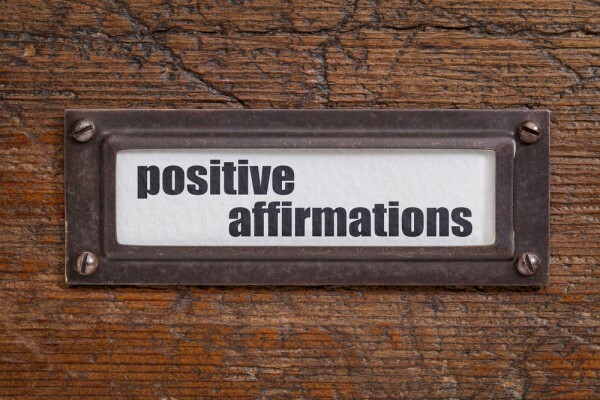 Affirmations help us to Train our Brain to be More Positive! In the Spirit of this generous Holiday Season I thought you might like some of the wonderful Affirmations I use in my world every day. Many of these were given to me by my brilliant and kind Master. I hope these affirmations help you as much as they help me. 1. I focus on what I Love and thus draw it to me. 2. I am an unlimited being. I can Create anything I want. 3. I Create money and abundance through joy, aliveness and self-love. 4. My Energy is focused and directed toward my goals. 5. I trust and follow my inner guidance. 6. I forgive myself, knowing I did the best I knew how at the time. 7. I congratulate myself often. 8. I am a valuable person. My life is important. Write these out, put them on your bathroom mirror, see them everyday-say them out loud and look right into your eyes and mean it! Make a habit of reminding yourself how wonderful and valuable you are! You are all so valuable to me! Thank you for reading!